There might be a lot of people who search for the clothing of their favorite character so that they can portray a character at any grand occasion. 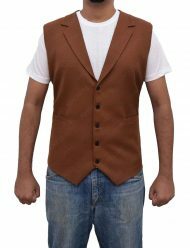 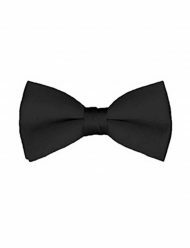 Our website offers the variety of categories in which you will find the amazing costume of the most popular series characters of Hollywood. 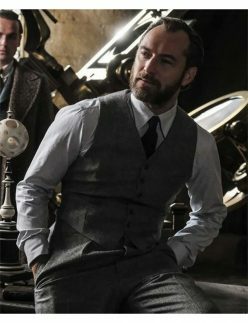 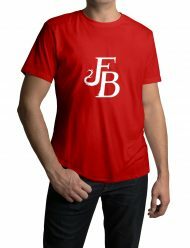 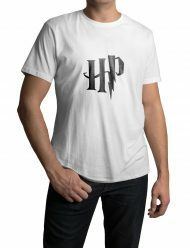 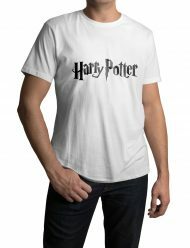 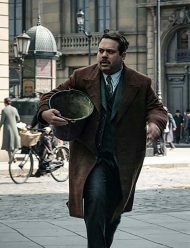 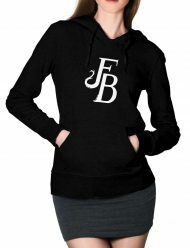 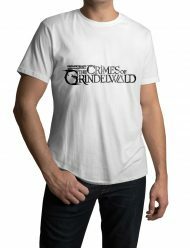 Here we have discussed the category of Fantastic Beast clothing that will surely enhance your look and give you a pleasing look of a character. 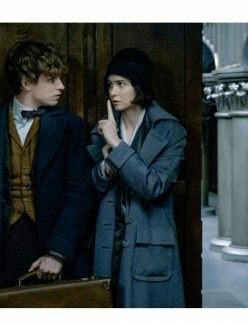 Fantastic Beast and where to find him was the first sequel and Fantastic Beast The crimes of Grindelwald was another sequel of the series. These both sequels originates from the Harry Potter universe rock the Hollywood industry and attract many of the followers. 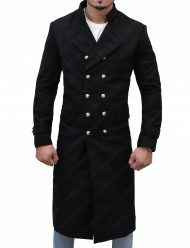 Still, now everyone wants to avail the costume that will give them superb appearance among all. 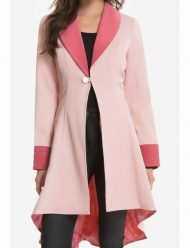 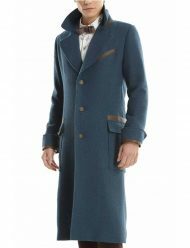 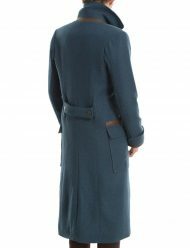 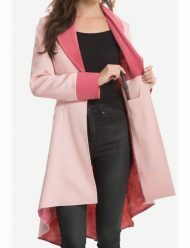 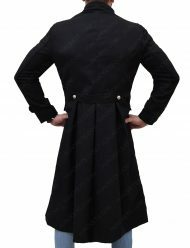 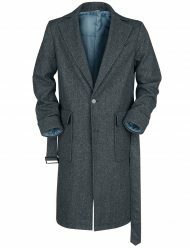 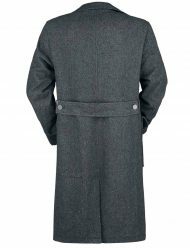 Our collection includes Eddie Redmayne coat, Crimes of Grindelwald coat, Dumbledore vest, Jude Law coat, Tina Goldstein Coat, and many more attires available that will surely give you eye-grabbing look while attiring it. 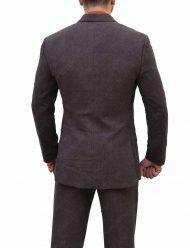 The products that are mentioned here are made up of high-quality material that will give you superb comfortable feeling all the time. 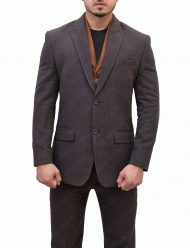 We assure you that it will give you an inspiring look while wearing at the special event. 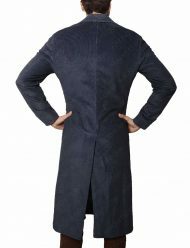 Don’t worry about the material or the stitching, because our craftsmen work hard to offer you a pleasing look. 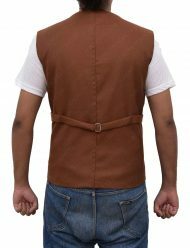 So, from the above collection, choose the enthralling products that you can avail for a pleasing look of a character. 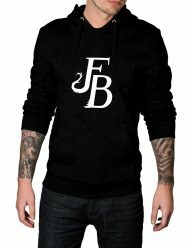 Have any of the products from our collection as per your choice. 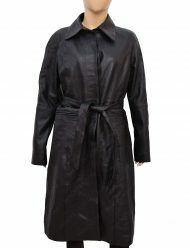 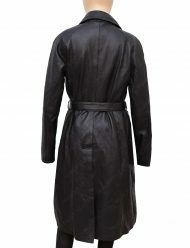 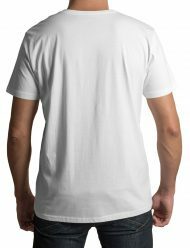 Don’t worry all the apparel are made up of finest quality material that you can comfortably use for a long time period.